10 ft USG Drywall Suspension System Heavy Duty Wall-to-Wall System Straight Tee - DGW26S-10 at Capitol Materials, Inc. 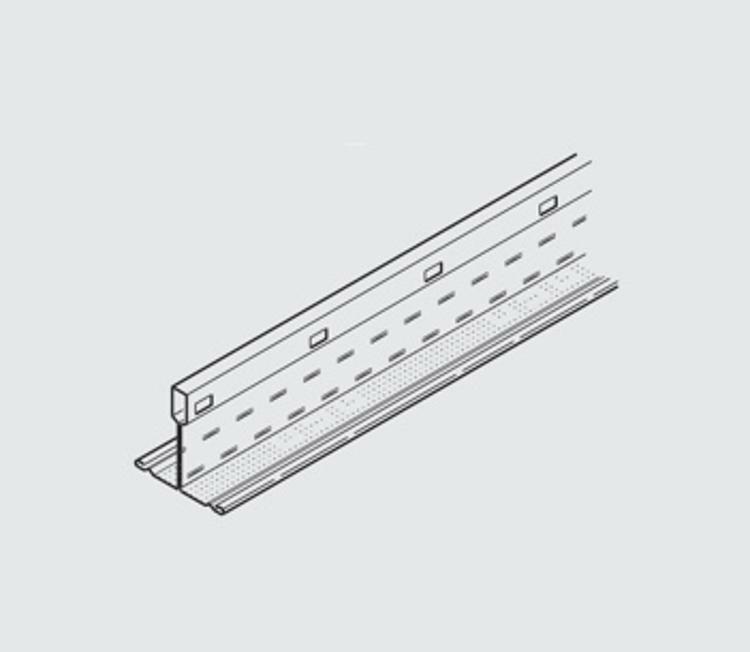 The USG Drywall Suspension System - Wall-to-Wall is engineered for framing gypsum panel ceilings in corridors and smaller rooms. It is designed as an alternative to traditional framing methods and is ideal for installations with tight clearance or plenum space complexity. Dimensions: 120" x 1.617" x 1-1/2"